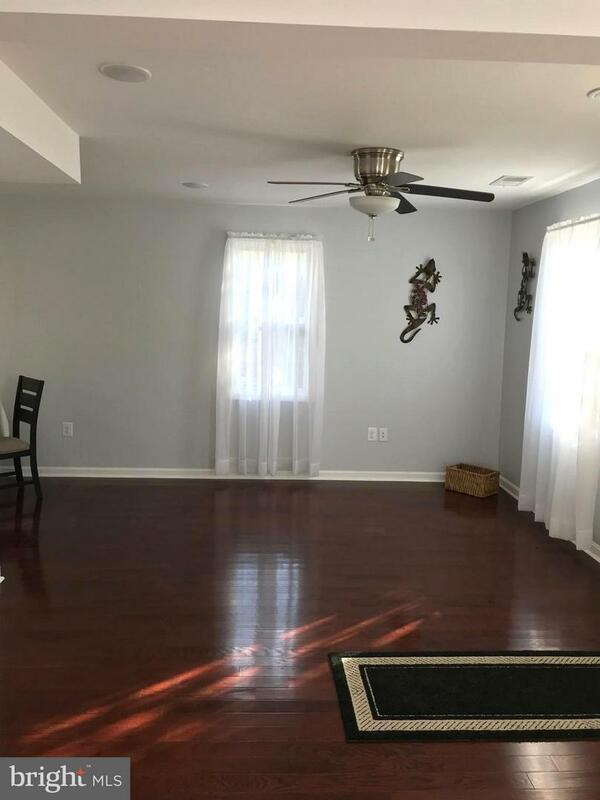 Seller open for Reasonable Offer and may consider help with buyers closing. 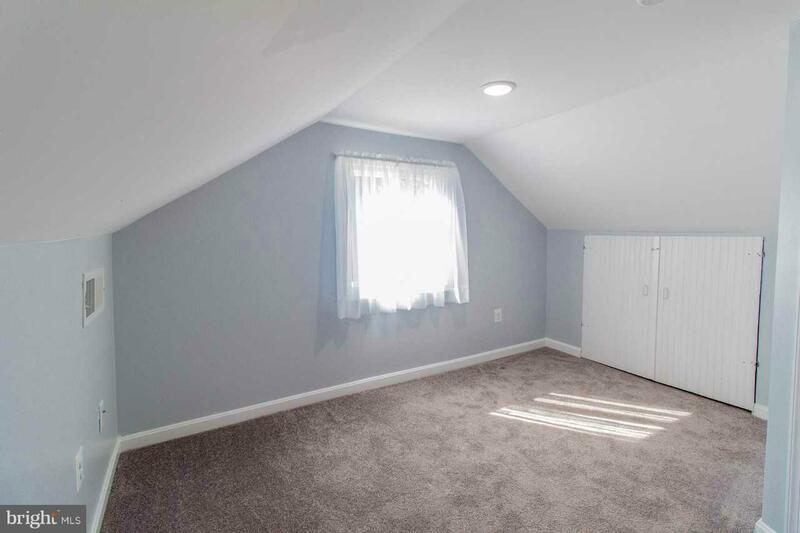 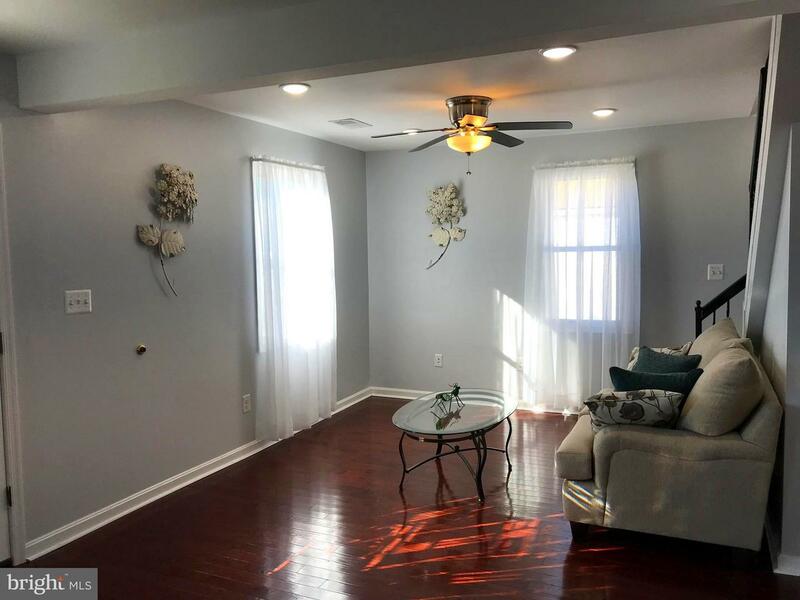 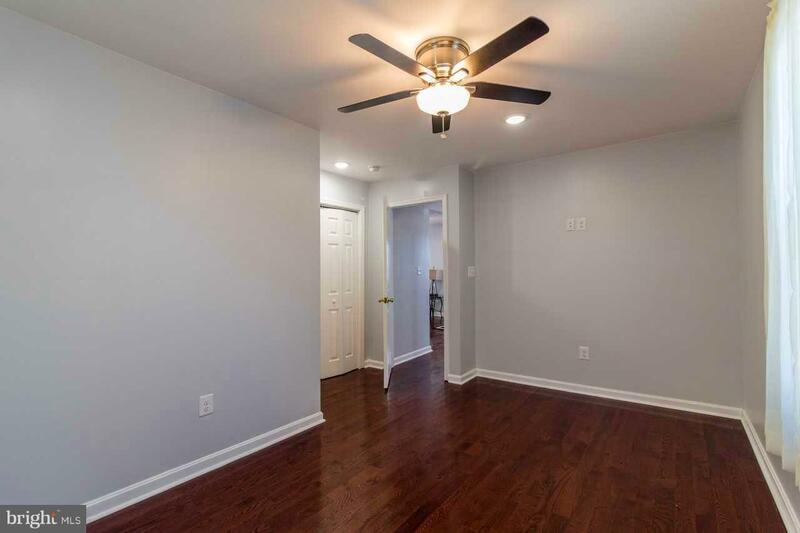 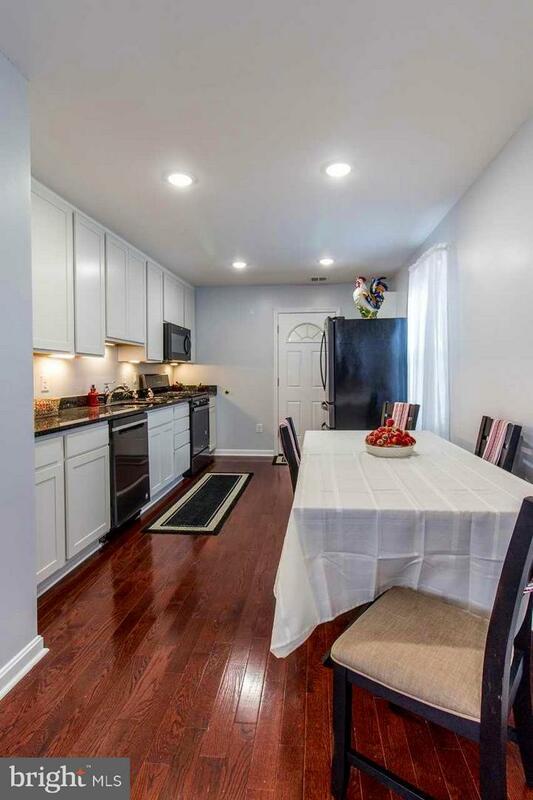 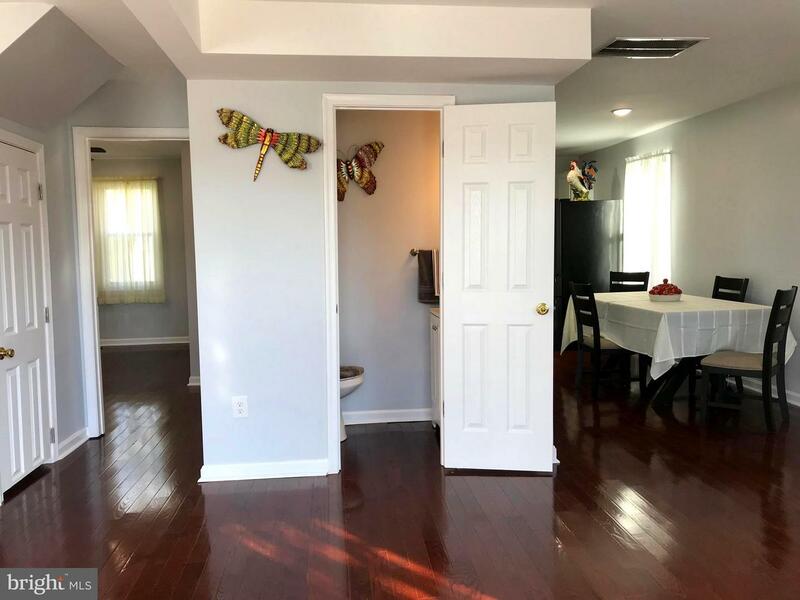 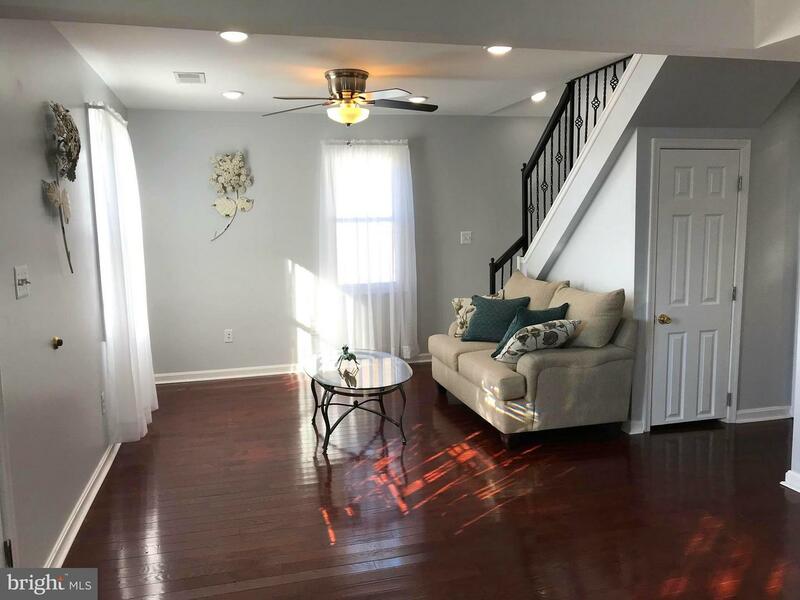 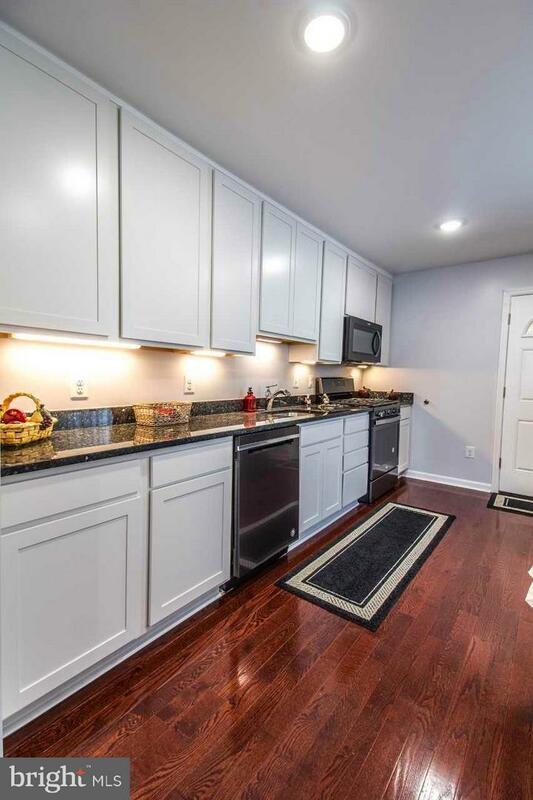 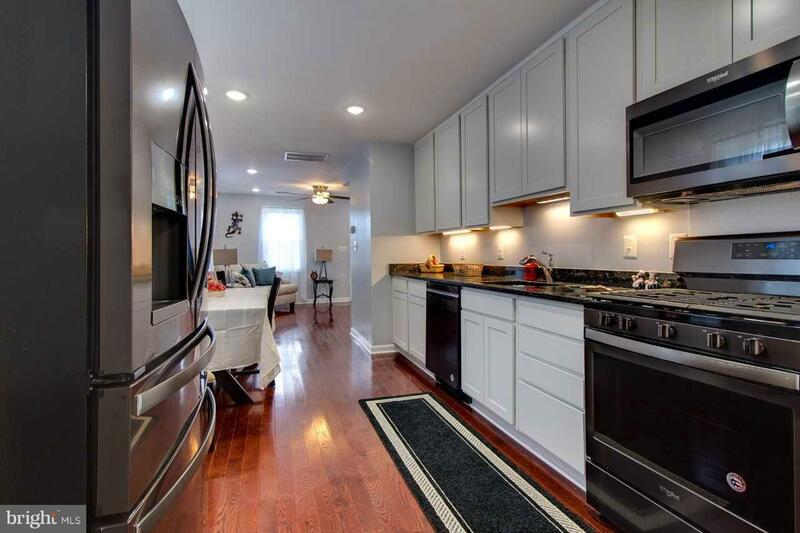 Renovated 3 Bedroom 2 1/2 Bath Cape Cod- New kitchen with New Granite Counters, New Wood Floors, New 42" Soft Close Cabinets, New Stainless Steel Sink, New Black Stainless Kitchen Appliances- 5 Burner Gas Stove, Spacious Eat in Kitchen with Recessed Lighting. 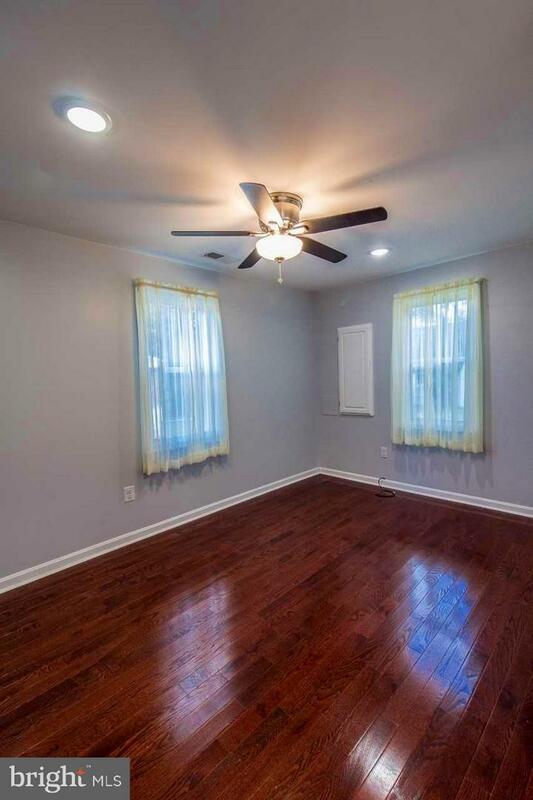 The Living Room offers New Hardwood Floors, Recessed Lighting, Ceiling Fans, Updated 1/2 Bath, plus Removable Custom Handrails for the Upper level Stairs- Master Bedroom on the Main Level with Spacious Closet, Wood Floors, Ceiling Fan and a Fully Updated Master Bath offering New Ceramic Tile. 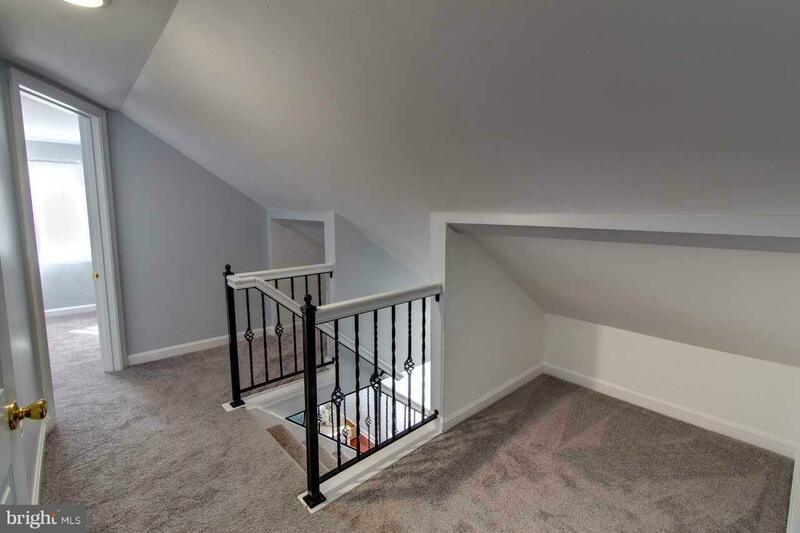 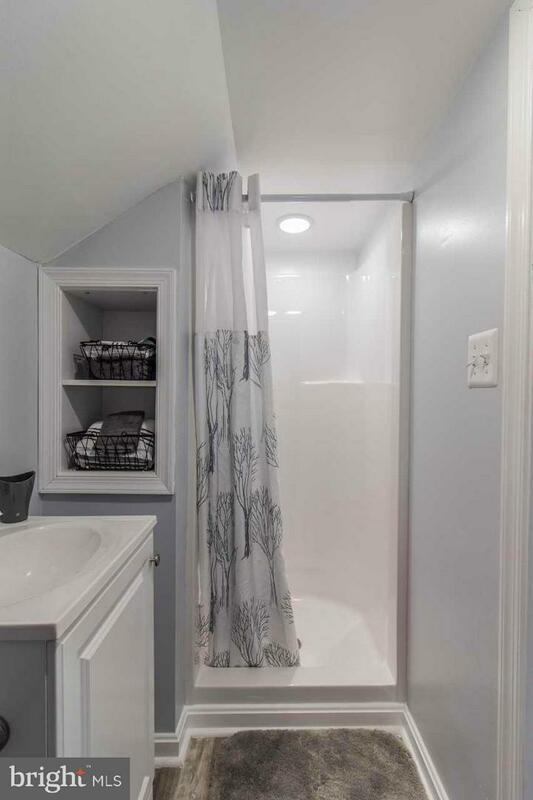 The Upper Level Offers 2 Bedrooms with New Carpeting, Updated Full Bath and Storage Area. 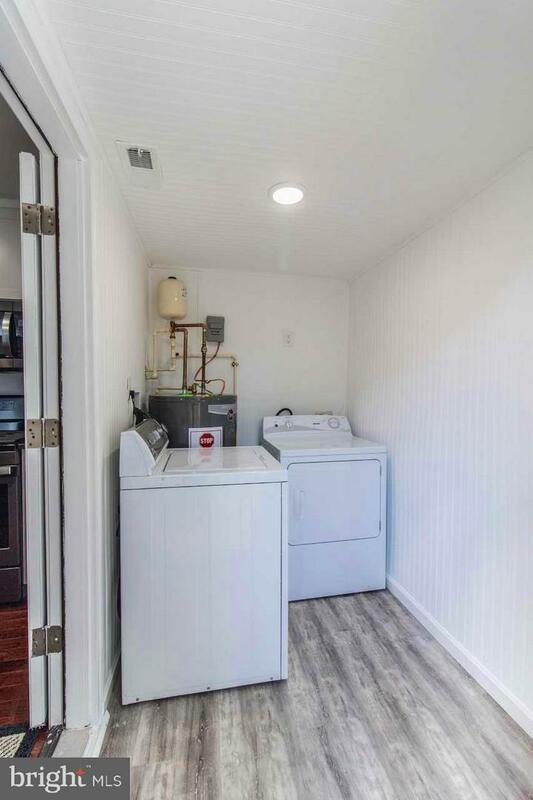 The Laundry Room is off of the Kitchen and the Washer and Dryer are included. 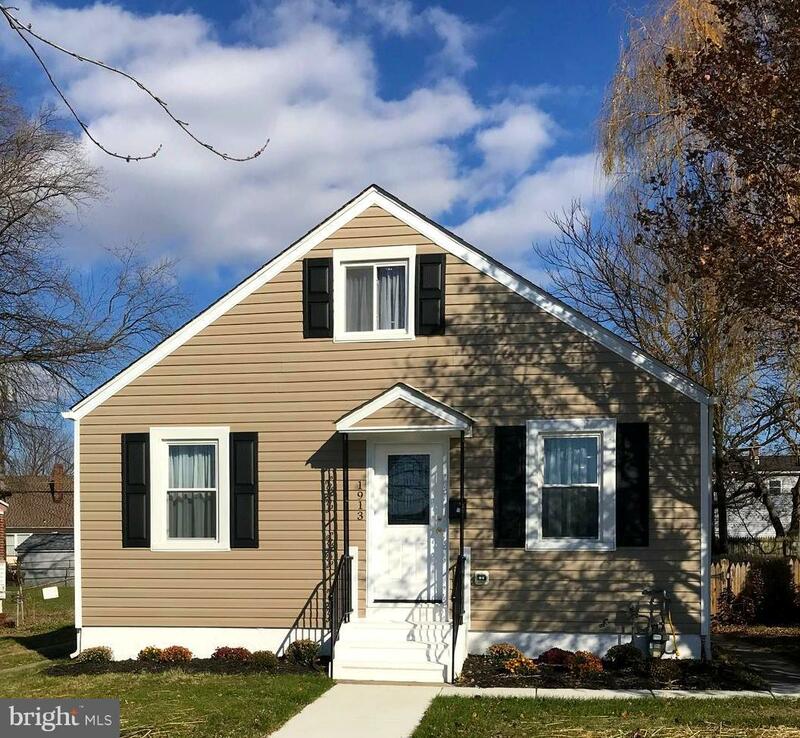 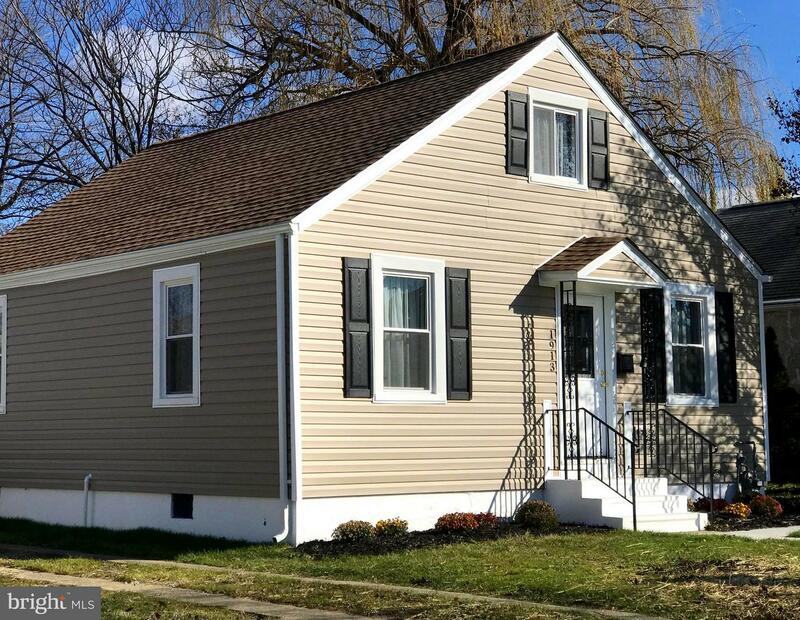 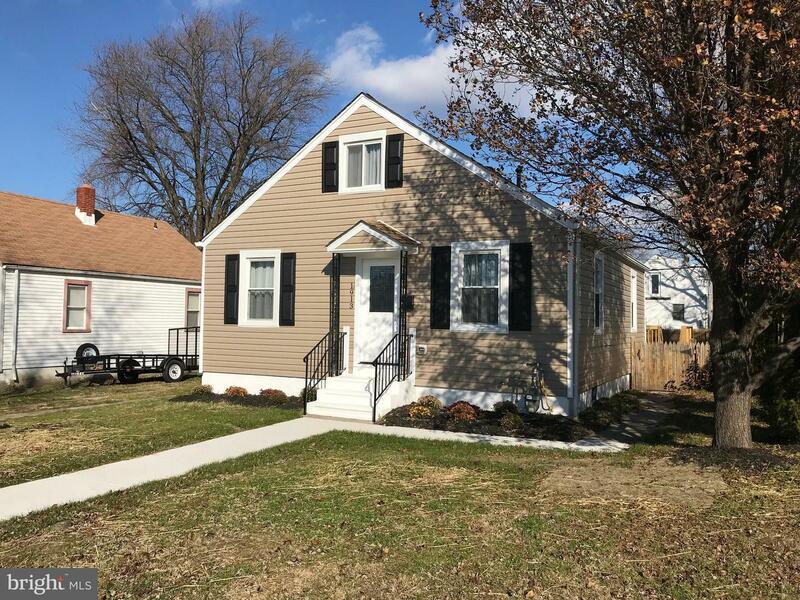 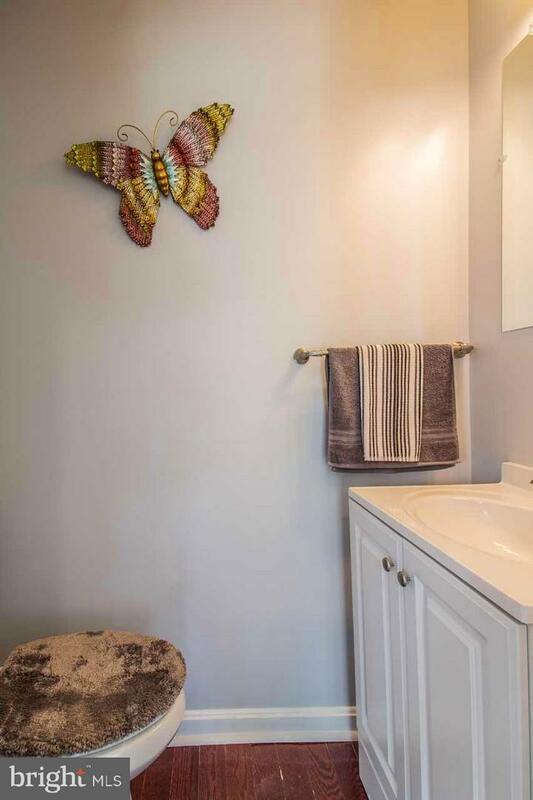 This Lovely Homes also includes a Freshly Painted Interior, New Windows and New Interior and Exterior Doors, Updated Electric and Plumbing- New Roof and Siding. 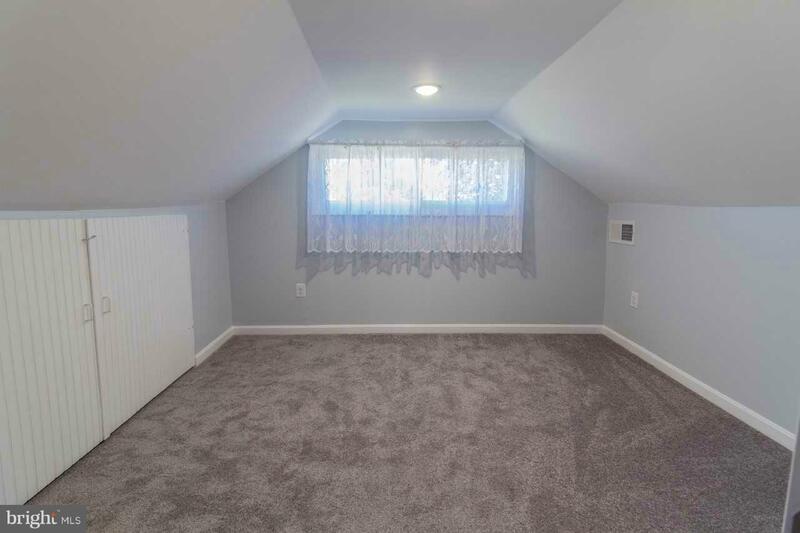 New Heating and Central Air. 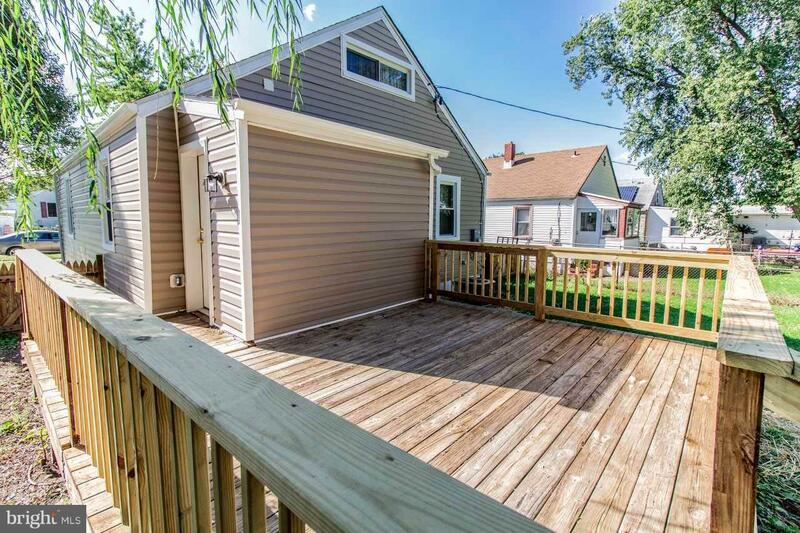 Large Deck off of the Laundry Area would be great for Entertaining. 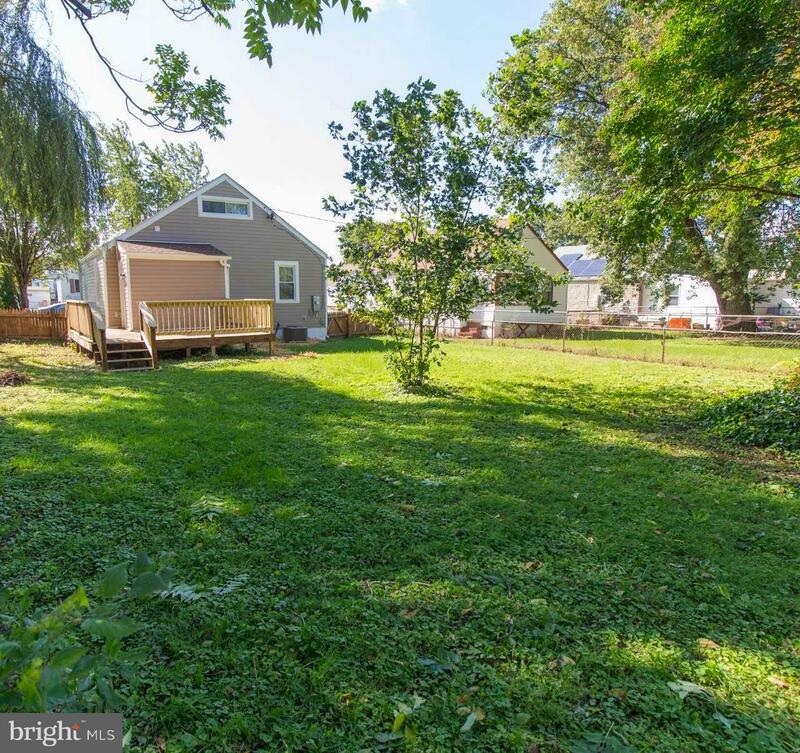 Fenced Rear yard and the Shed Stays. 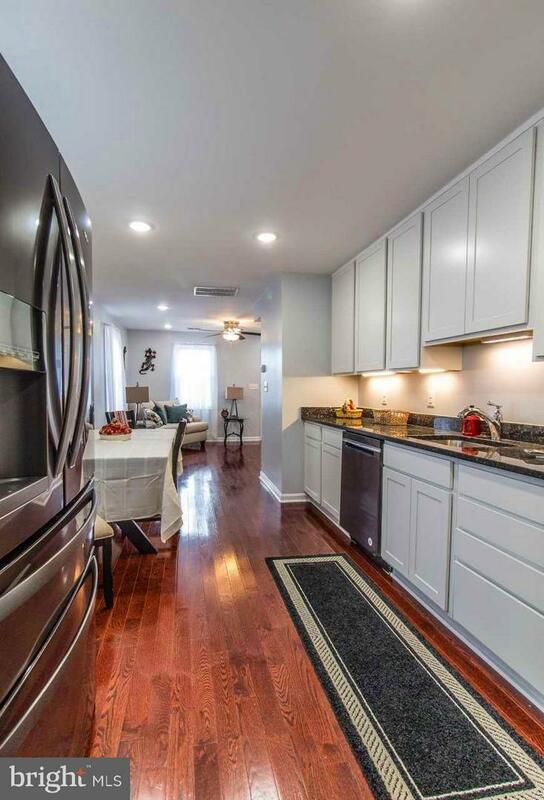 Home offers a driveway for off street parking. 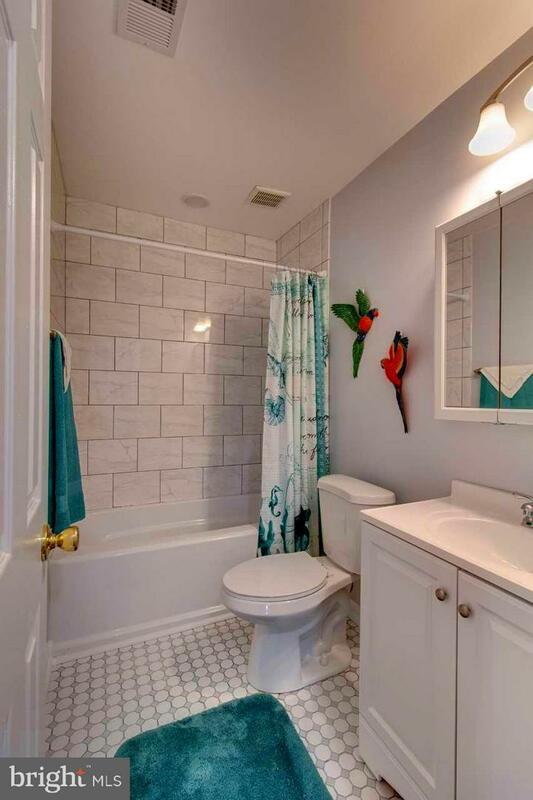 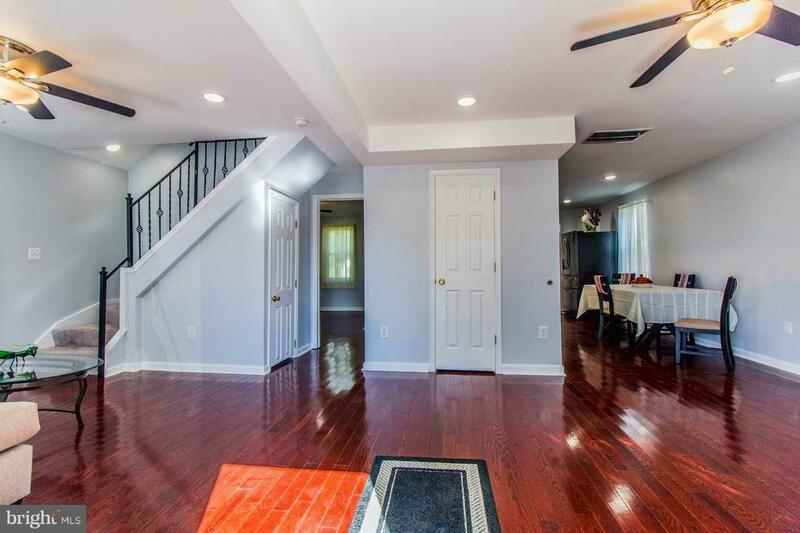 Come see this Stunning Renovation with an open Floor Plan. 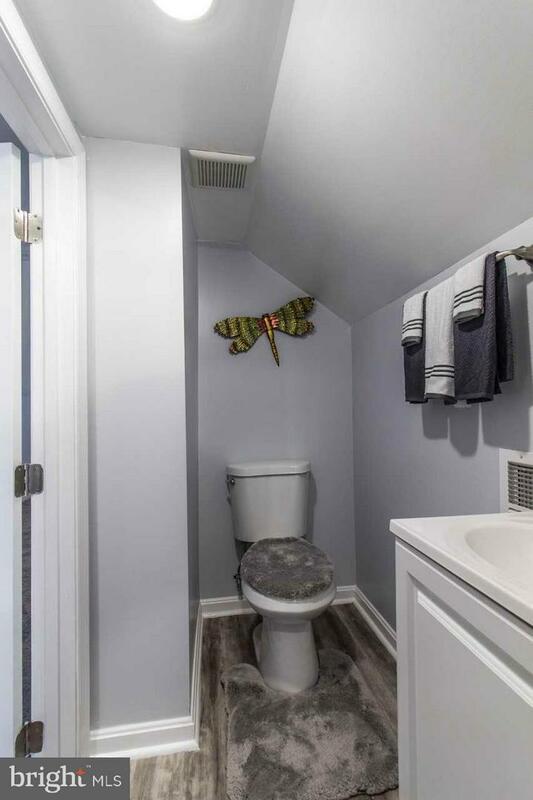 Your Dream Home Has Arrived !